LIVING is using Smore newsletters to spread the word online. Are you thinking of coming to Madrid with your group? From 14€ per person, breakfast included!!! 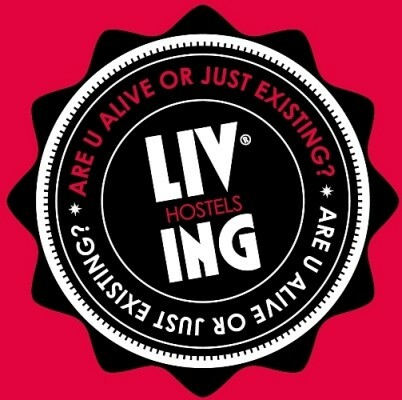 We have over 400 beds in two Hostels right in the city center of Madrid!!! Interested in renting a conference room for your business meeting? Contact us! We work with businesses that provide these services. We also have connections with restaurants that offer various menu options starting at 12 Euros per person. 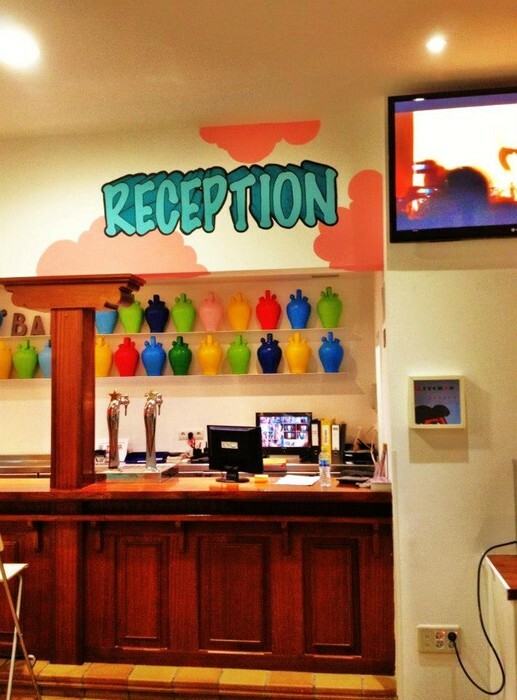 We want your stay with us to be as fun as possible, so we make sure you have lots of activity options to choose from. Looking for something else? Let us know and we'll do the best we can to accommodate you! 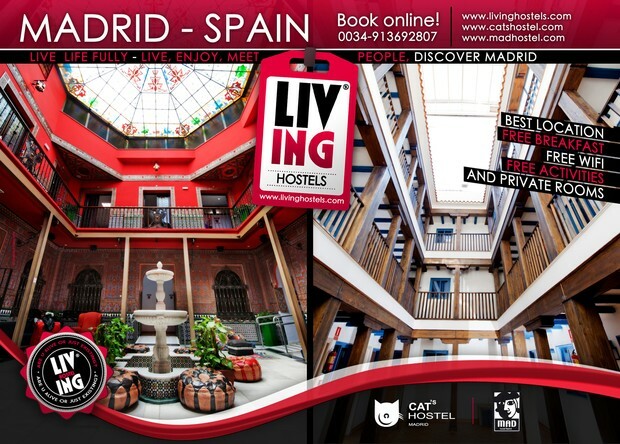 Cat’s Hostel is located in a 17th century Spanish palace. Our beautiful patio in the center of the hostel is a great place to relax and spend time with friends. 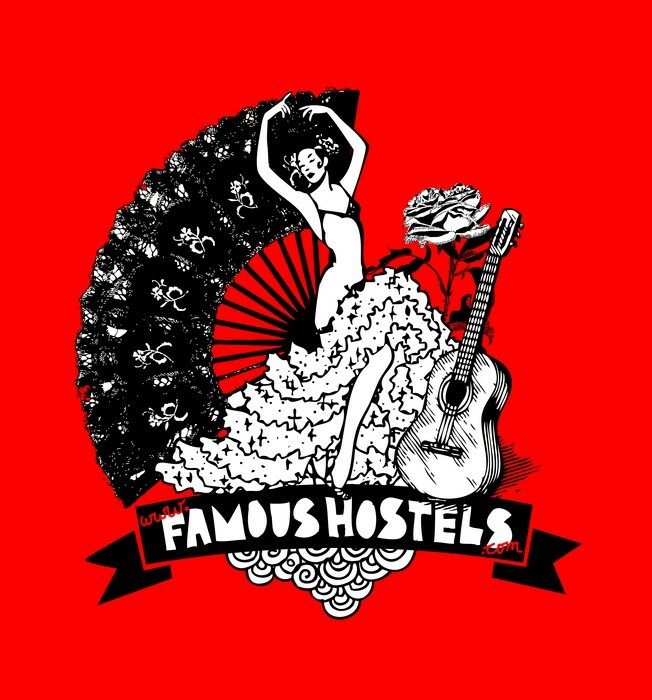 Mad Hostel is located in a "corrala," or a typical building in old Madrid. The building features adjoining rooms accessed by interior balconies which overhang a central courtyard or patio. Or visit us in the city center!! !